The introduction of computer technology has affected the media (especially mass media) in ways that could not have been predicted. In its simplest version, digitization is about the use of digital signal to relay information; this leading to the convergence of many different kinds of media into a single-purpose network. The technology which has surfaced today includes digital compression, increased bandwidth, high speed modems and lines, and fibre optic networks, which have contributed to increased transmission speed, more number of channels reaching the masses, and a greater degree of inter-activity. 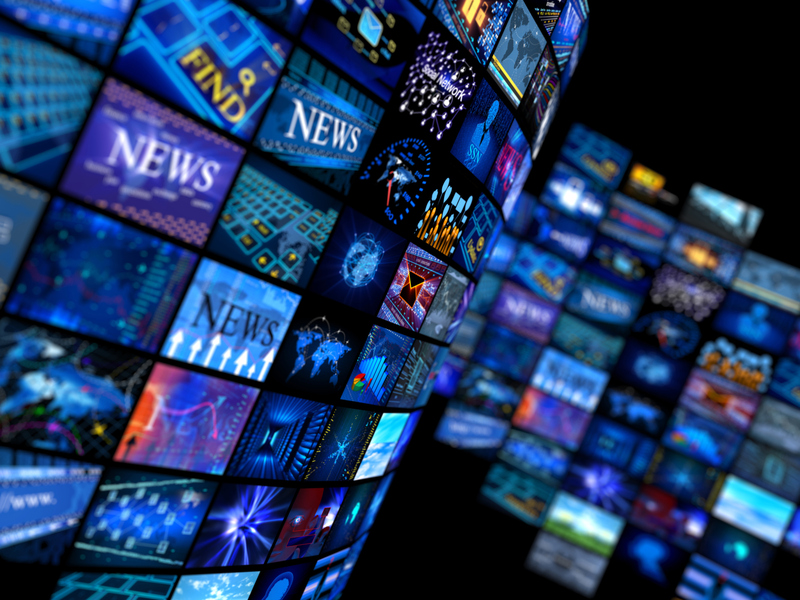 The internet is an example of what digitization of the media could look like. To credit that the process of digitization started with the first computer is to understand that digitization of the media, today and in the future, is here to stay. The question remains, what have been the advantages and the disadvantages of digitization of the media. Experts in favour of digitization have argued that increasingly the users have received more control, wherein they can readily choose from a wide array of services offered to them, and have on-demand information, entertainment or education services catered to them. Not only this, but the availability of low-cost technology has led to people producing, uploading, and distributing from their private space, leading to the creation of a new mass communication era. This leads to decentralization, the autonomy resting with the masses, thereby, more sources making rounds in the common spaces, hence establishing a truly democratic society. Increasingly, these private digitized spaces are becoming popular and are bridging the gaps that traditional media could not mend. Digitization first appeared with the printing press, gradually moving onto television, radio, cinema, including audio production, and reducing the costs and time involved in production. With a greater capacity for expansion and consumption, it seems natural that digitization of the media has engaged more viewers than earlier. The internet, for instance, caters to a wide audience, including not adult viewers but also young viewers, across genders, races, cultures, and societies. The consumption of the media on the internet is intense and faster, unlike the traditional media where literacy remains a key aspect to access them. Another power that is rendered to the audience is the power of choice, customization according to her/his interests, contents selected accordingly at no different cost. One can also participate in online surveys and polls, communicating and making one’s voice heard across the world. In television, technology provided better resolution, frame and the aspect ratio, while the performances on television have been at least, partially replaced by digital technology. The radio and the music & entertainment industry have likewise benefitted from its digitization. Today, it is possible to carry one’s radio in a cellular phone, accessing frequencies of wide geographic areas. These are a few examples of the intervention that technology has made to enhance the quality of content and its mass production. More technologies are tested and installed, thereby signalling that the future is indeed digitization. Rathi R is a faculty at IIMM. She teaches Political Science and International Affairs.